ALL INCLUSIVE - Ski in/out, short transfer and family friendly destination! 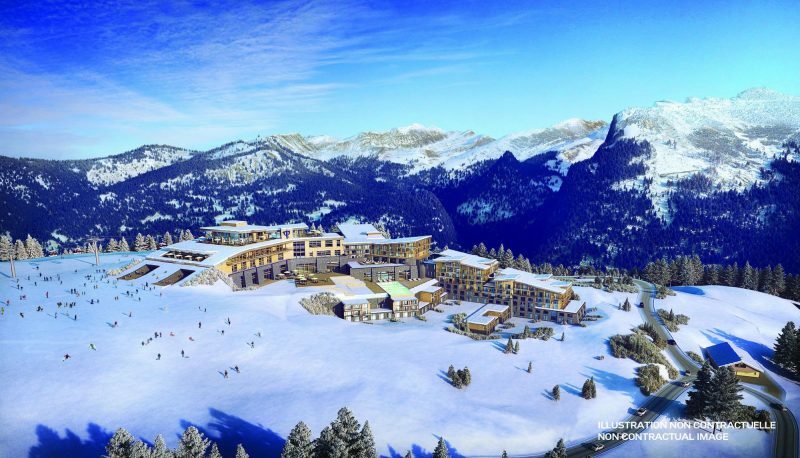 Welcome to Club Med’s latest and greatest ski destination, Grand Massif Samoens. 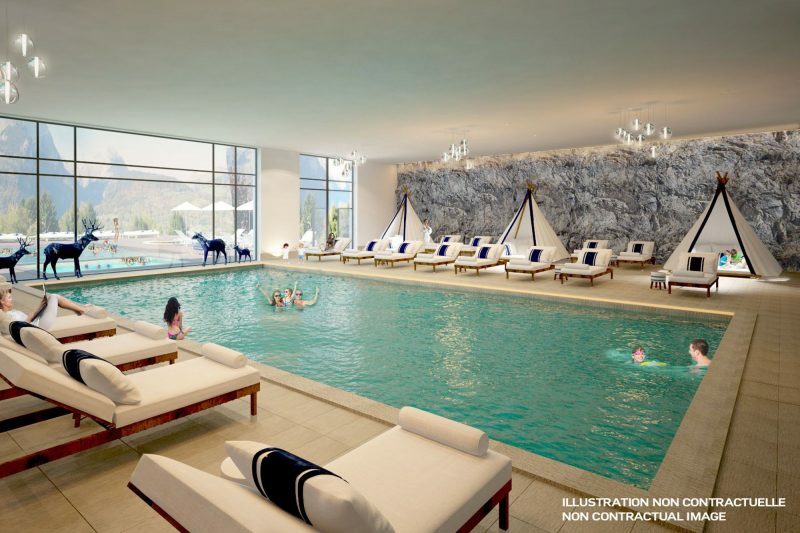 This resort is located on the mountain offering guests a true ski in/out experience. The resort is at 1600m and a very short transfer from Geneva. Good altitude, ski in/out and a short transfer can be very difficult to find, well you’ve found it! 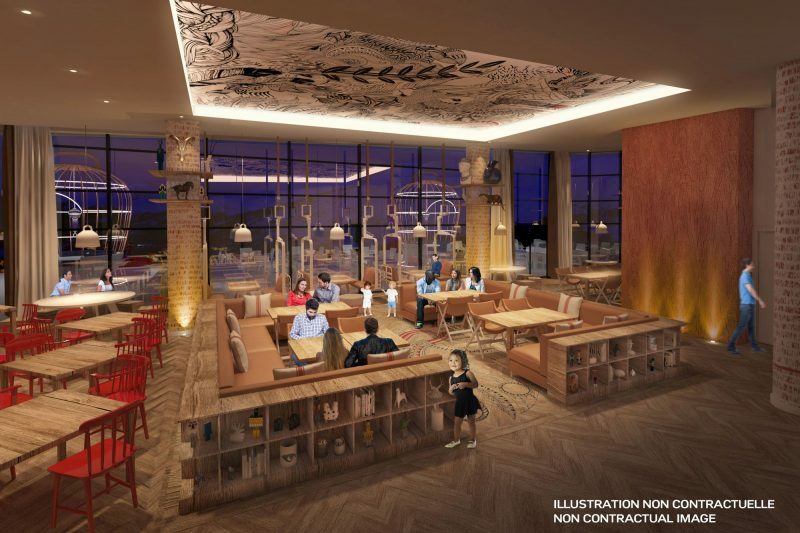 The main restaurant is divided into 4 sections including a stunning gourmet lounge. There are two swimming pools, a sauna and hammam too. There is even a spa area with massages although these do incur extra charges in resort. We believe this to be the perfect option for families with young children. The fact it’s ski in/out in a resort that suits beginners and less experienced skiers very well as well as the short transfer makes it tough to beat. Kids clubs area also available from 14 months to 17 years old. 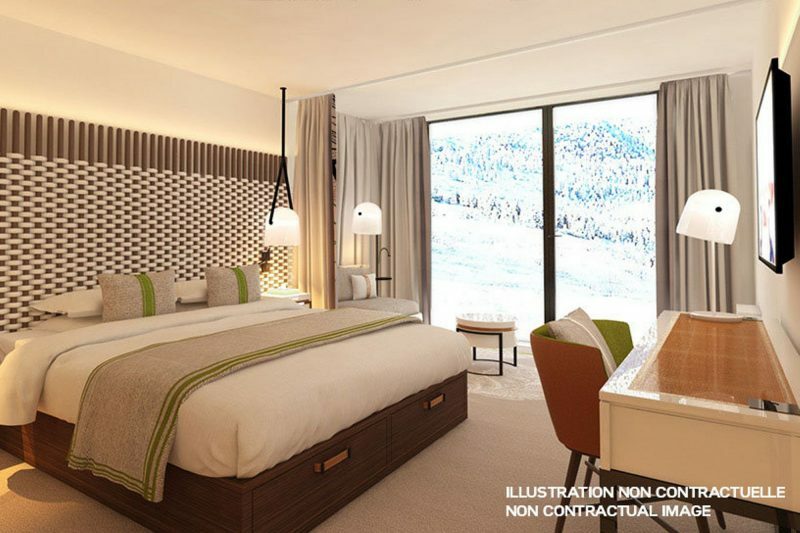 With over 420 rooms of different sizes and types, Club Med Samoens has the flexibility for most groups. 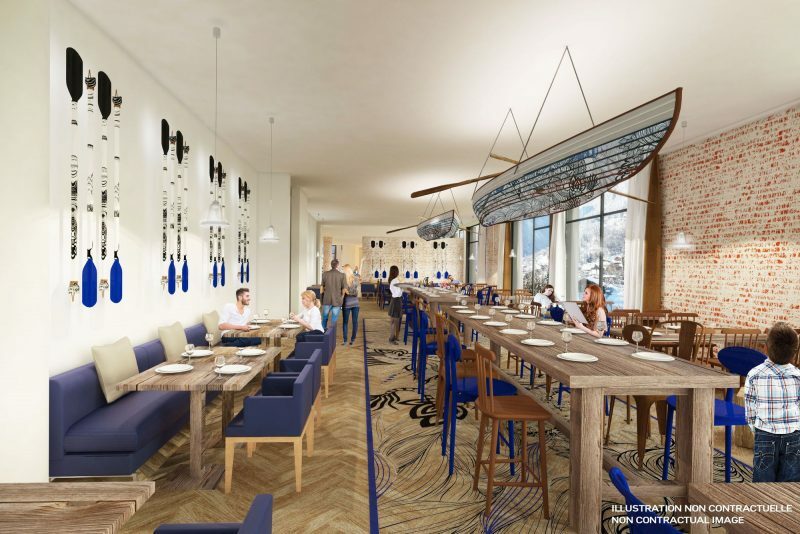 A wonderful new addition to Club Med’s already impressive portfolio. We love this resort and cannot recommend it highly enough.